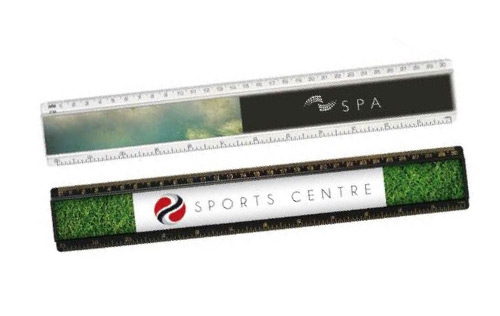 Rulers are an integral part of many clients’ desks, are an extremely effective way of keeping your name in front of the maximum number of clients at minimum cost and are excellent for handing out at conferences, exhibitions and training courses. Rulers can be ordered in a variety of specifications and cost. FAST – We can design and produce rulers in a few days, if not hours.